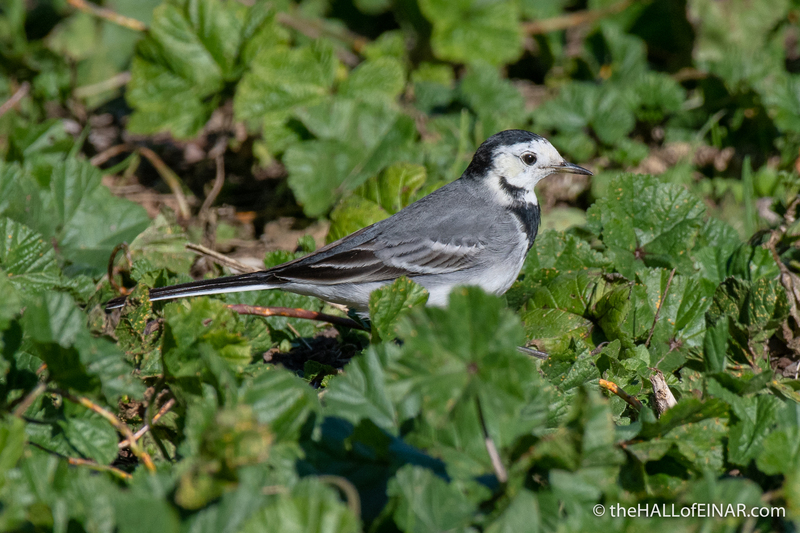 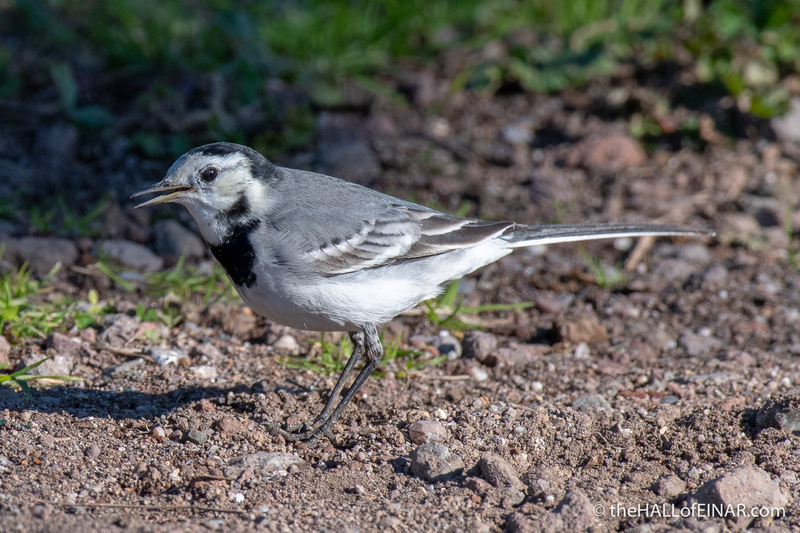 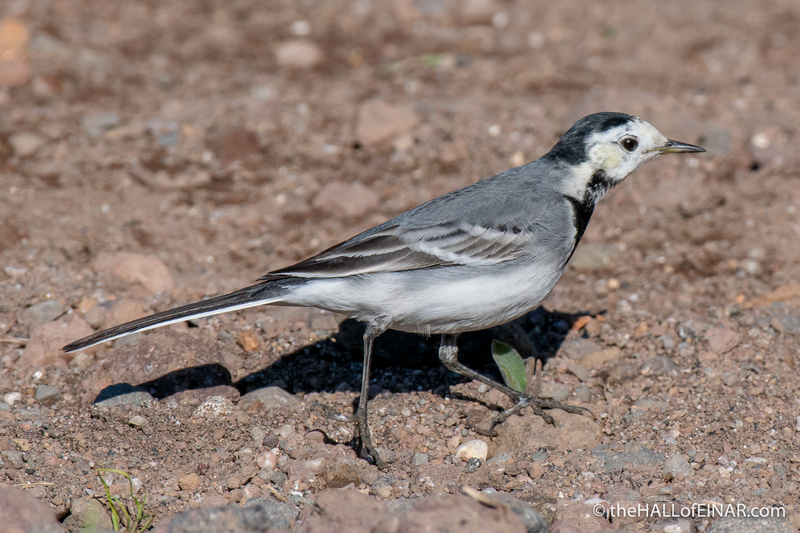 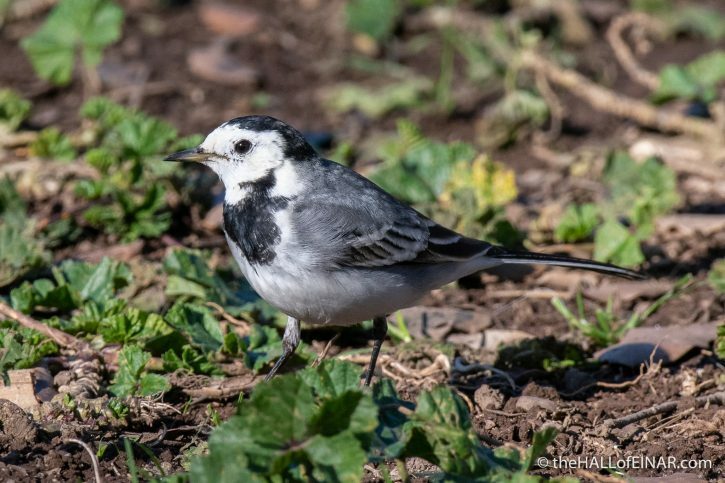 White Wagtails are fascinating birds. In the UK we call our darker sub-species the Pied Wagtail. Even though it’s a common bird and it’s officially classified as of ‘least concern’ it still faces threats. 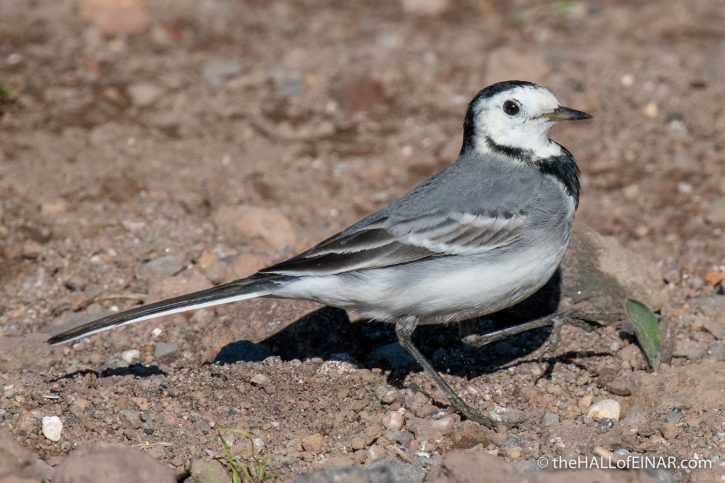 Amazingly, two of those are being kept as pets and being shot and eaten.